Movers marketing to potential customers have a unique messaging challenge. A homeowner only moves every 3-5 years. Unlike other industries that can build brand recognition and repeat purchases over years, you need to introduce your business with messaging that provides what the customer needs to make a decision to hire you in just one touch point. It is critical to make sure your message is customer-focused – what your customer needs and wants to see in order to make a decision. Do you know what information is critical to your potential customers? We surveyed homeowners to find out what they needed to make a decision about a mover. Read on to discover some simple—and effective—ways to infuse your marketing with a more customer-focused message. Good news! Over 88 percent of homeowners will research three or more movers before making a decision. This means you have an opportunity with every homeowner you are able to reach. Your message must be clear, concise, and include the items that are most important to the homeowner or you risk being dropped from consideration almost immediately. When preparing your marketing materials, you should prominently display the information homeowners check to verify that you are a professional. This includes your brand logo, national van line affiliations, and most importantly, your associations with professional organizations (BBB, Chamber of Commerce, AMSA). 72 percent of homeowners are looking for your licensing and insurance information. Do you have this information prominent on all your marketing materials? If it is not clearly displayed on your materials, homeowners could be dropping you from consideration early in their research and opting for your competitors. When crafting your message, specifically a postcard, does it clearly provide a call to action that has value to the customer? 48 percent of homeowners value a free in-home estimate. This offer provides value to a potential customer without any obligations to hire. Notice that special offer and discounts are not as important to the homeowner. The value on these offers only applies to the homeowner once they have hired you. Consider offering other items that might be of immediate value to the homeowner. Free checklists or moving kits to help homeowners organize their moves are valuable items and serve an immediate need of the homeowner. Let’s talk about price since it ranks so high in homeowners need for information. While there are homeowners out there that want to hire the lowest priced mover, most homeowners will hire the mover that they feel affords them the level of service they want. Homeowners are trusting all their worldly possessions to the mover so the cheapest estimate is not going to always win if they feel they are getting more security and reliability with a different mover. Make sure that your materials have a clear message about what your price includes so they understand the value of your service that is built in. 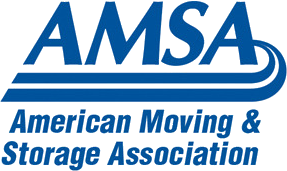 Homeowners that haven’t previously used a professional mover may be unsure about how much a professional mover costs. A clear message about what to expect for price as simple as “affordable hourly rates” or “competitively priced” can be enough information for a hesitant customer to reach out to get an estimate. Past customers have a strong influence in helping you win your next customer. Homeowners claim that they take into account your online customer testimonials and reviews on rating websites. It is important that you are asking past customers to post when they have positive things to say. Find out more about our suggestions on how to manage customer reviews and testimonials here. We have also put together a guide to Customer Referrals here and Agent Outreach to build Agent referrals here. We believe that postcards are a powerful tool to actively market to homeowners and get your information in front of the homeowner just as they are starting their research. Your postcard is your first chance to provide all the information your potential customers need to make a decision to hire you, so make it count. Take a look at our tips on how to make sure your postcard is eye-catching and professional looking. 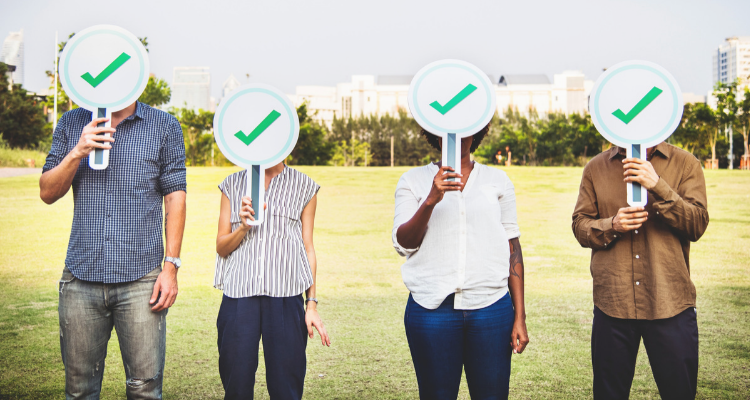 We hope this article has given you more insight to help you make your marketing message customer-focused—gain their trust with proof of professionalism, give them a sense of value of your services, and back it up with social proof from your past customer. To learn more about how we can help you market to the best potential customers, give us a call at 303-443-0767.